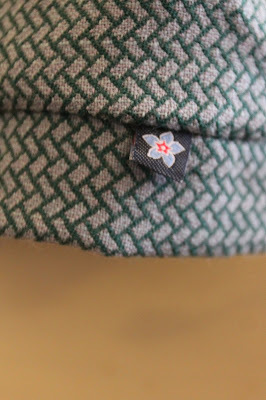 Lazy Seamstress: First make of the year! First make of the year! The children all went back to school and college today, India is still home from University, but she was out today and I made the very most of the peace, and most importantly lack of demands to be fed, (children do need feeding so often! ) and spent a very happy morning in my shed running up this Weekend Doris Dress with a twist...or two! It is a basic Weekend Doris, made with a retro style wool blend. (I sized up to accomodate the woven fabric.) I added in seam pockets*, a wider neck band to form a 60's style "cowl" neck, and hem band. The dress and sleeves are lined. I'm really quite pleased with it, the lining has made it a substantial winter dress, so I'm ready for the coldest most miserable winter months of January and February, even if it is so mild at the moment that the daffodils are popping up at the park! 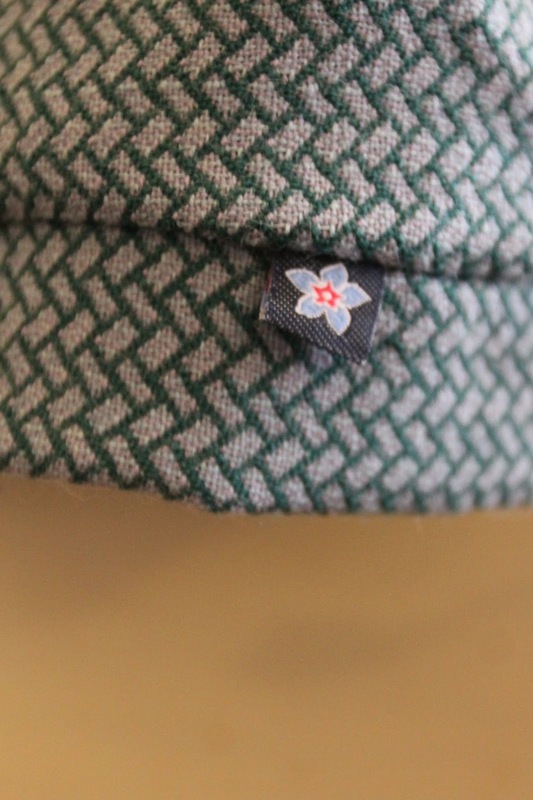 A close up of the fabric, and the little inseam label at the hem. I'm always so ridiculously pleased with myself when I remember to add these little touches! You can see it is caught in place at the neck, cuffs and hem. I must apologise for the not very focused photos, a combination of dark dreary days and having to use the self timer I'm afraid. 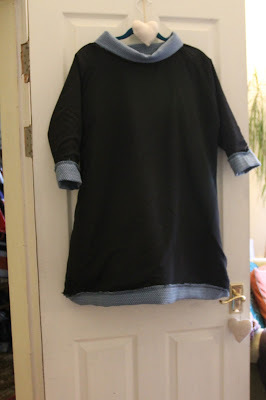 * Don't forget my inseam pocket tutorial if you want to add in seam pockets to a Doris dress, or any other skirt or dress. 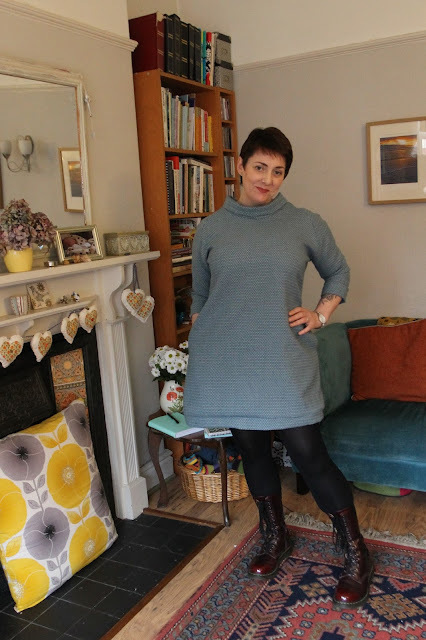 A cute and cosy dress - its good that you winterized it. Like the cowl neck.